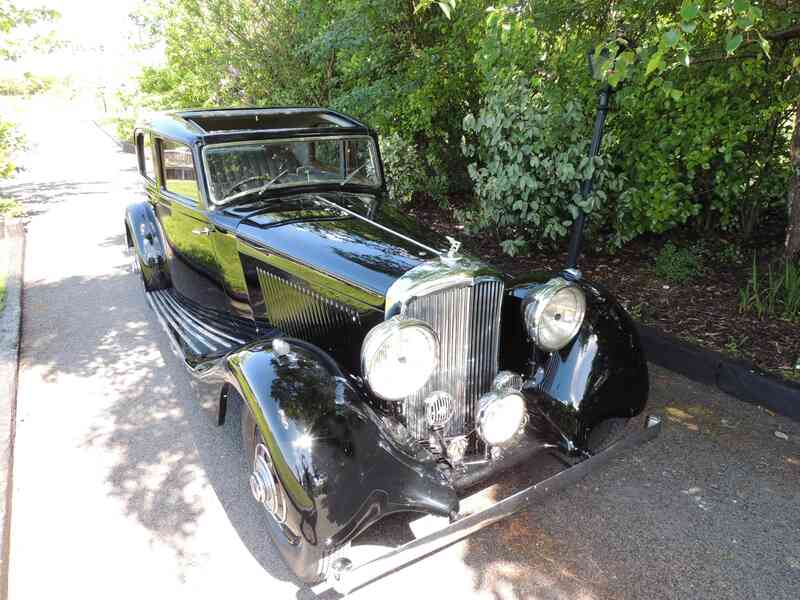 The 3½ Litre was presented to the public in September 1933, shortly after the death of Henry Royce, and was the first new Bentley model following Rolls-Royce’s acquisition of the Bentley brand in 1931. 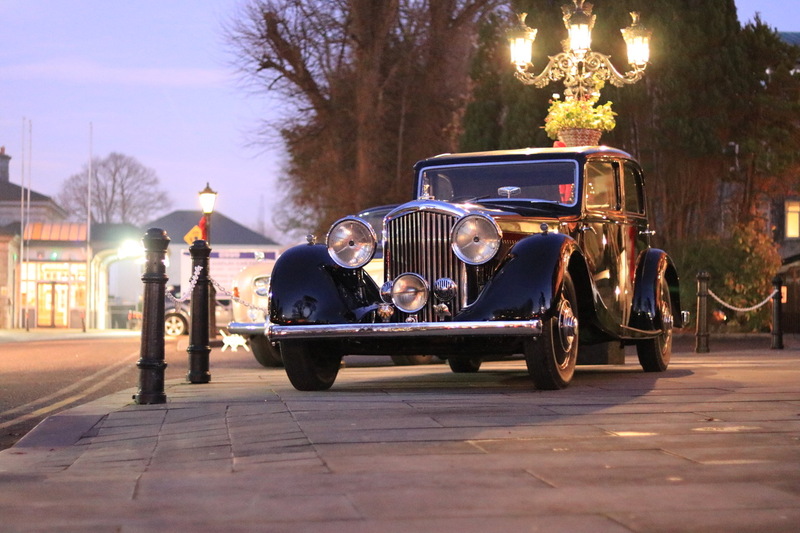 From the outset, the car was intended to compete on quality and grace rather than sporting reputation which had been the cornerstone of the pre-1931 Bentley company. 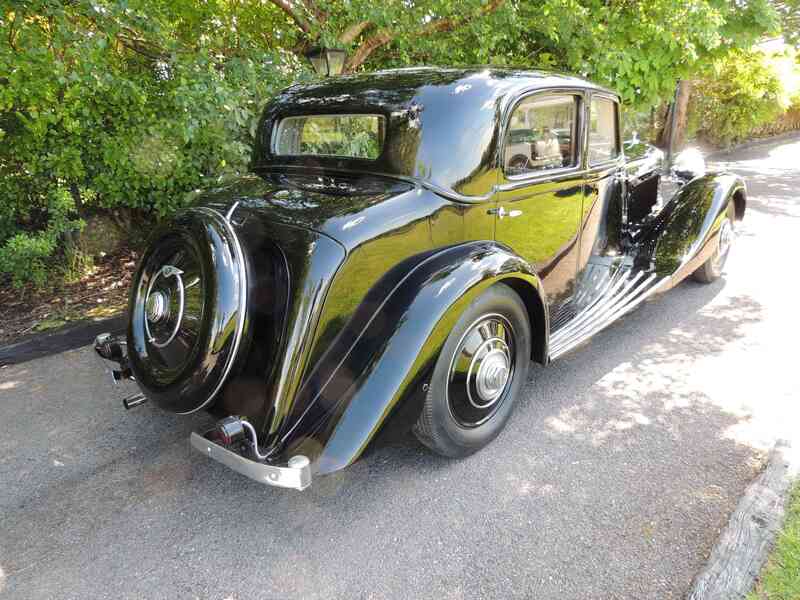 The cars retained the famous curved radiator shape based on earlier Bentley models, but in all meaningful respects they were clearly Rolls-Royces. Although disappointing some traditional customers, they were well received by many others and even W.O. Bentley himself was reported as saying that he would “rather own this Bentley than any other car produced under that name.” The Rolls-Royce Engineer in charge of the development project, Ernest Hives (later Lord Hives), underlined the Rolls-Royce modus operandus in a memo addressed to company staff “our recommendation is that we should make the car as good as we know how and then charge accordingly.” At a time when the Ford 8 could be purchased new for £100, an early Bentley 3½ Litre cost around £1,500, putting it beyond the reach of all but the wealthiest consumers. 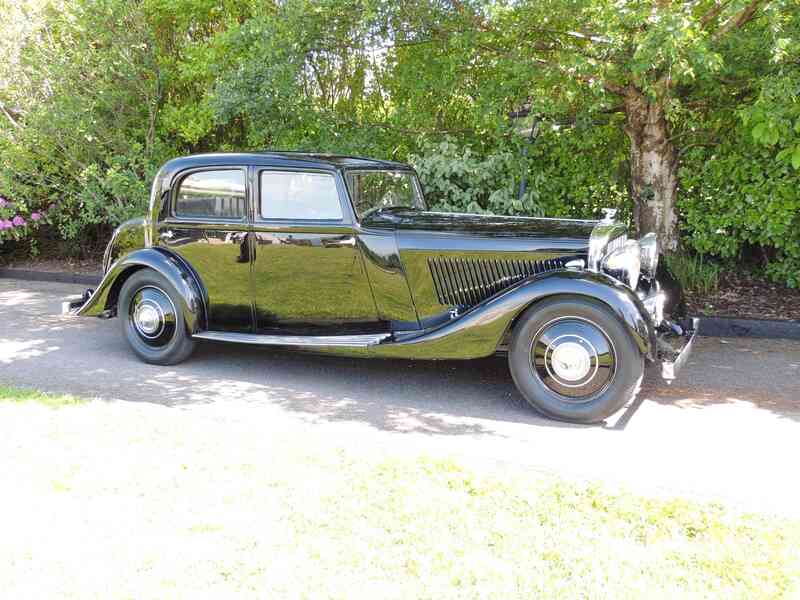 This Park Ward bodied Bentley Derby on offer here was delivered on the 8th of March 1935 to Rev. P. Sidney (please see copy of the original build sheet in the pictures). The car underwent a comprehensive restoration in 2006 including an engine rebuild of which we have photographic evidence and receipts. 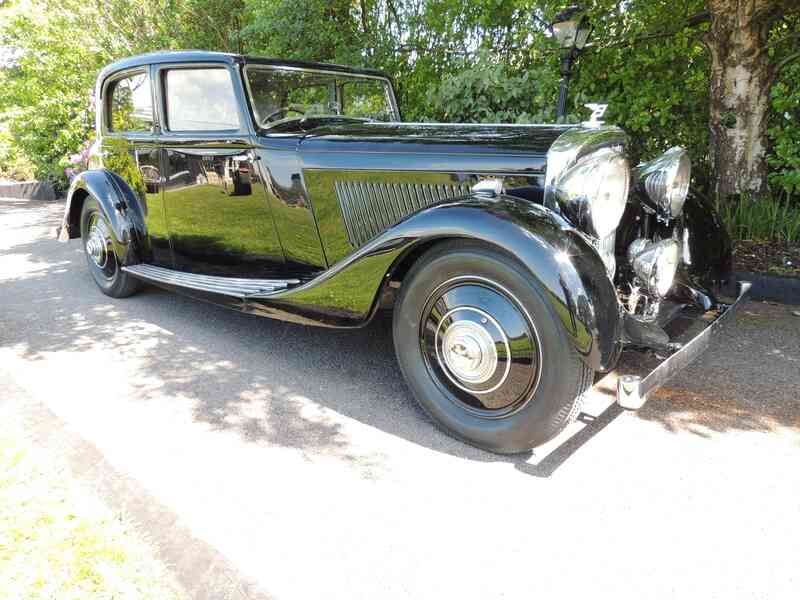 According to the MOT certs the Bentley has only done 450 miles since the restoration. We fitted new clutch linings and springs and the car is now driving as she should with a surprising ability to blend in to modern traffic. We just completed a re-spray of the car and added wheel covers as well as a spare wheel cover and running board aluminium – rubber protection strips. 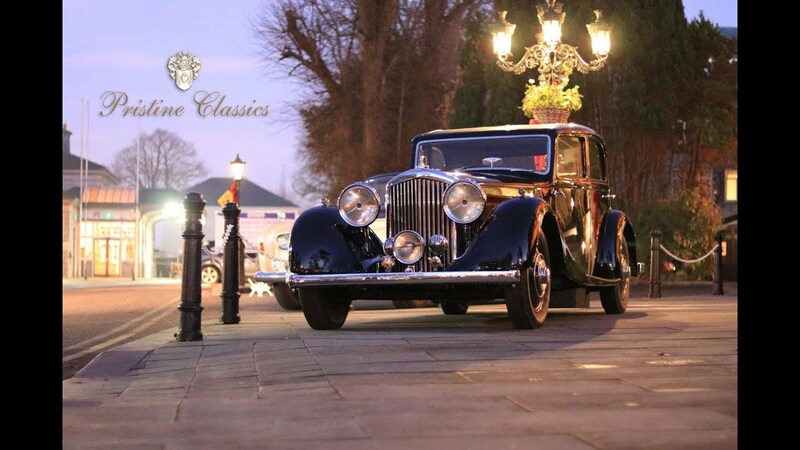 Here at Pristine Classics we strive to bring classic cars back to their former glory. Each car is completed to the highest standard with the help of modern technology to ensure that it is both a drivable and enjoyable investment.